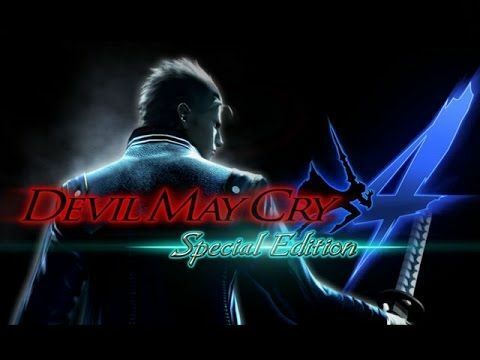 Capcom has released the details behind the Devil May Cry 4 Special Edition. Featuring everything players loved from the original, this Special Edition is adding a good bit of new content. Three new playable characters grace this edition with their presence. Vergil, Dante’s brother, is making an appearance and has been refined since his last appearance. Trish will be able to play through Dante’s missions in the story while the demon hunter Lady will play through Nero’s story. A new mode will be added called Legendary Dark Knight Mode, which will have enemies spawn in greater numbers and with more health and power. There will also be new skins and costumes for all of the characters in the game. The game has been enhanced to run at 1080p with high-res textures and will keep the game’s 60fps. Much like the Devil May Cry Definitive Edition, the Devil May Cry 4 Special Edition will feature tweaks and balances to the game’s combat. The game is set to release summer 2015 and will be available for PS4, Xbox One, and PC.